The team behind Mindful Employer are friendly, easy to work with, and genuinely care about the work they do. For us it’s not just about selling a product; we are committed to creating a positive impact and to build ongoing, highly collaborative, long-term relationships with our clients. Here are the individuals who can help make your workplace a healthier place to be. Janet Hopkins has more than 20 years’ experience across the mental health sector in Australia. She is an established keynote speaker and facilitator with a passion for mental health, technology and innovation. Janet is passionate about creating environments where people are encouraged to seek help and support. Janet is a highly regarded leader and national consultant, who previously managed large-scale mental health projects including the creation of Mental Health Atlases for Western Australia, Western NSW and South-Eastern Melbourne. Janet’s former roles include General Manager at SANE Australia and CEO for Lantern Mental Health. Yasmin Schaefer is an experienced practitioner and facilitator with in-depth knowledge and experience in both clinical and organisational psychology. She is a registered psychologist and also an Associate Member of the Australian Psychological Society. Due to her strong background in clinical psychology, Yasmin is proficient in assessment, diagnostics, behavioural interviewing and cognitive testing. She boasts a passion for people development, and specialises in workplace health, change management, organisational development, leadership coaching, workshop design and facilitation. She also has expertise in the field of trauma and PTSD. Yasmin has extensive experience in both public and private enterprise within the mental health sector, having worked with global clients from a variety of industries including mining, oil and gas, government, construction, utilities, telecommunications, and financial services. In 2010 and 2011, Yasmin served as the Vice President on the board of the Eating Disorder Association Queensland. Peta is a motivating and engaging learning professional with over 20 years’ experience, specialising in mental health. 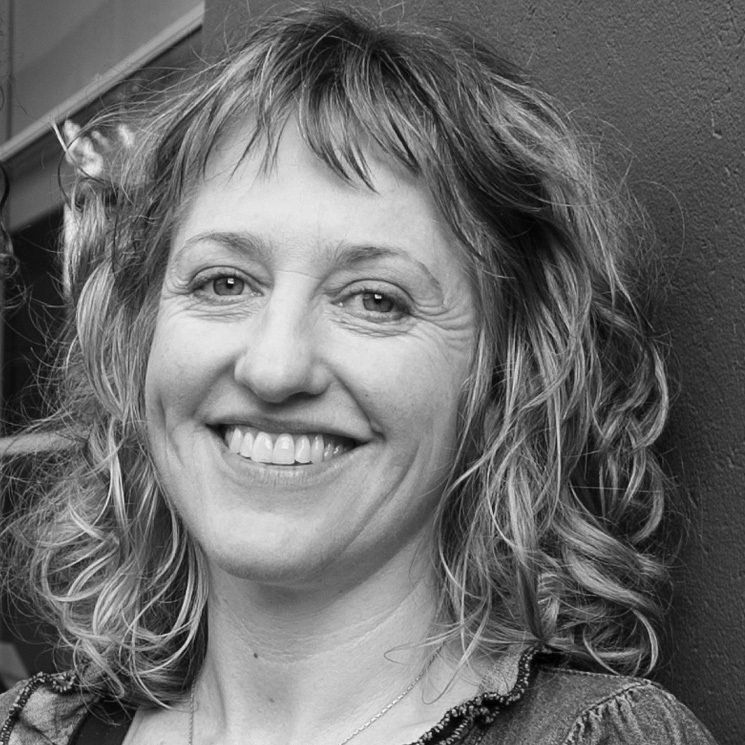 Widely regarded for her warm, practical, innovative and interactive approach to workshop delivery, Peta has facilitated several hundred workshops to over 50 organisations in a variety of different environments. She is passionate about helping others to develop the mindset and habits required to flourish and make a difference. Peta has a reputation for supercharging performance through creative, practical workshops to provide a positive, meaningful impact for people. Peta has facilitated several hundred workshops for people in over 50 organisations who are facing significant change, leading others or wanting to improve their interactions at work. Eliza is a highly experienced mental health professional trainer and consultant. Her career has included roles in private practice, in addition to team leader and management roles in the Corporate, Government, Small Business and Not for profits sectors. In addition to this, Eliza spent almost a decade in private practice, counselling clients living with trauma-related mental illness. She has 13 years experience in adult training, education and facilitation, where she has designed, developed, implemented and measured contemporary workplace solutions across a diverse range of industries including manufacturing; finance & corporate governance; mental health and the FIFO community. She maintains a strong interest in how stigma surrounding mental health issues in the workplace can be dealt with effectively, and therefore reduced, in all sectors of our community. Kate is a passionate Workplace Mental Health Trainer. 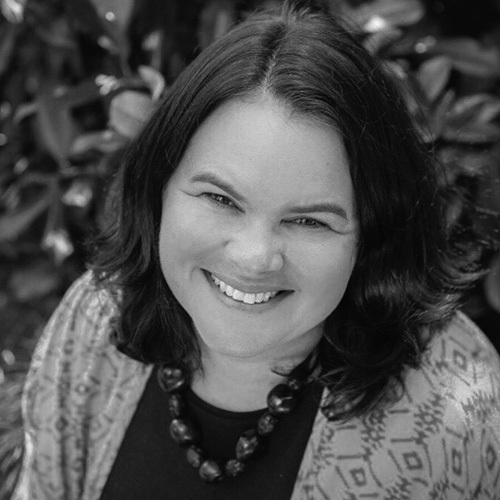 She has many years experience in the education system in the area of Wellbeing Leadership, plus extensive experience in developing and presenting a variety of Mental Health early intervention programs. Kate is a qualified Mental Health First Aid Instructor with experience facilitating this highly regarded training course in a variety of corporate settings in both the private and public sector. Sasha is a results driven Communications Strategist. With over 15 years experience in television, radio, public relations, events, copy-writing and experiential marketing, she has a thorough insight and understanding into all areas of strategic communications, PR and marketing. Sasha is working with Mindful Employer to review and develop our content, tools and resources to ensure they are the most effective and impactful they can be, in order to effect long term change for our clients. Yinna is a senior graphic designer with broad experience of branding, print, signage and digital media. She has a unique parallel background in I.T, which helps her combine aesthetics with strong practical delivery. She is known for her can-do attitude and collaborative approach. Yinna is also a volunteer Puppy Educator for Assistance Dogs Australia; currently raising her second puppy, Mocha. Tracy has a decade of extensive and varied experience developing learning strategies and solutions for corporate clients. She has a track record of leadership on complex and high-stakes projects with a particular expertise in digital and blended learning solutions. She has managed large teams of instructional designers and developers to create high-quality, effective learning programs for a range of clients including the Australian Electoral Commission, Kaplan, Toyota Financial Services, Sydney Water, National Australia Bank, The Tax Institute, to name a few. Tracy also has hands-on experience with a range of learning management systems, design software and authoring tools for developing learning artefacts. Tracy is a highly-regarded designer and strategist who demonstrates high levels of business and digital acumen and great sensitivity to needs of learners. She has a background in Education, Certificate IV in Training and Assessment, Masters Interactive Multimedia and is currently studying an MBA. Mindful Employer® is a Registered Trade Mark of Devon Partnership NHS Trust in UK, see www.mindfulemployer.net.